We encourage you to join us and experience our Easter programme. 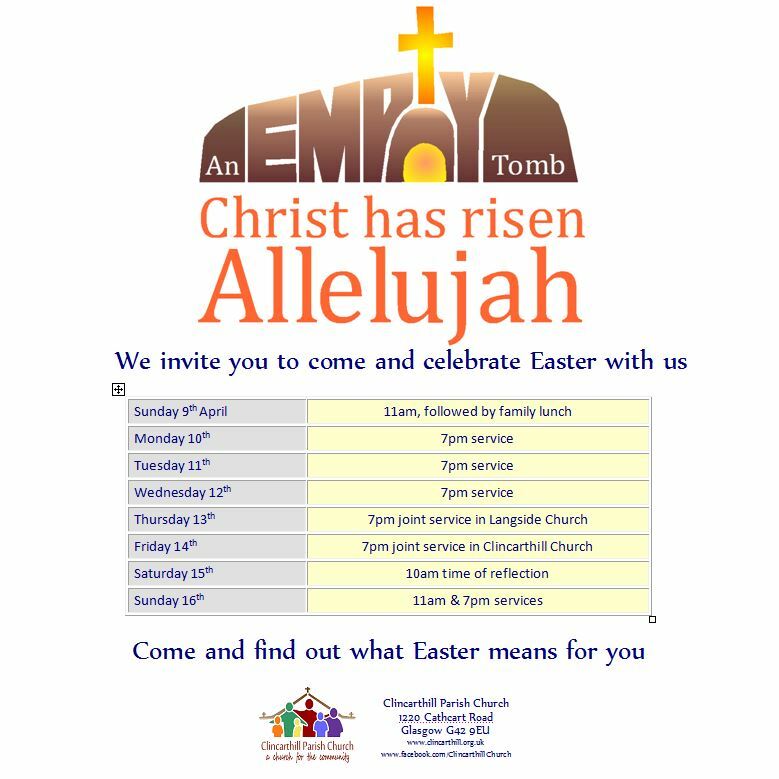 Come and find out what Easter means for you. All welcome. This entry was posted in News on 7 April 2017 by Graham Shankland. As I write this, it is Shrove Tuesday, and I am looking forward to justifiably having some pancakes for my supper! That means that tomorrow, Ash Wednesday, is the start of the season of Lent: the period in the Church calendar which leads us towards Easter. I wonder if you’ve decided to give something up for Lent? Because that’s what we do for Lent, isn’t it? Give up smoking, or coffee, or chocolate? Certainly, the perception of our culture is that this is what Lent is about: giving up “something bad for us”. And don’t get me wrong: there is no harm in self-discipline or taking less of something we know isn’t good for us (I include myself in this – I could certainly do with eating more healthily!). But, if we think this is all that Lent is about, I am afraid we’ve missed the point. The 40 days of Lent are meant to reflect the 40 days Jesus spent in the wilderness, fasting (which is why we sometimes “give something up” for Lent) and being tempted by the devil. This was a time of, among other things, spiritual testing for Jesus, and He came out of it in the best way: He showed His complete devotion to God’s plan and purpose. If Jesus experienced spiritual testing during this time, then perhaps it would be better for us to spend this time focusing on our faith, rather than “giving something up”? It doesn’t need to be anything too difficult either! What if you committed to reading a chapter of the Bible each of the next 40 days? (You could read all the Gospel of Mark and Luke if you try that!) Or, if you don’t already, could you make sure to spend time in prayer each morning and night? I am certain that giving your faith this kind of attention will have a positive impact on your relationship with God. Others may wish to do something more adventurous. There are various ways you can “take something up” instead of “giving something up” this Lent. Groups like 40 Acts and Christian Aid encourage us to do something to support and benefit others, rather than just focussing on ourselves. You can find these, and many other resources online (or if you prefer you can speak to me, and I can tell you more). Whatever you do over the coming weeks of Lent, it is my sincere hope and prayer that God blesses you, as you focus your time and energies on your relationship with Him. This entry was posted in Uncategorized on 6 March 2017 by Graham Shankland. I hope that this monthly letter finds you well. It’s difficult to believe a month has passed since I last wrote! This month, there are two things I wish to share with you in this letter. 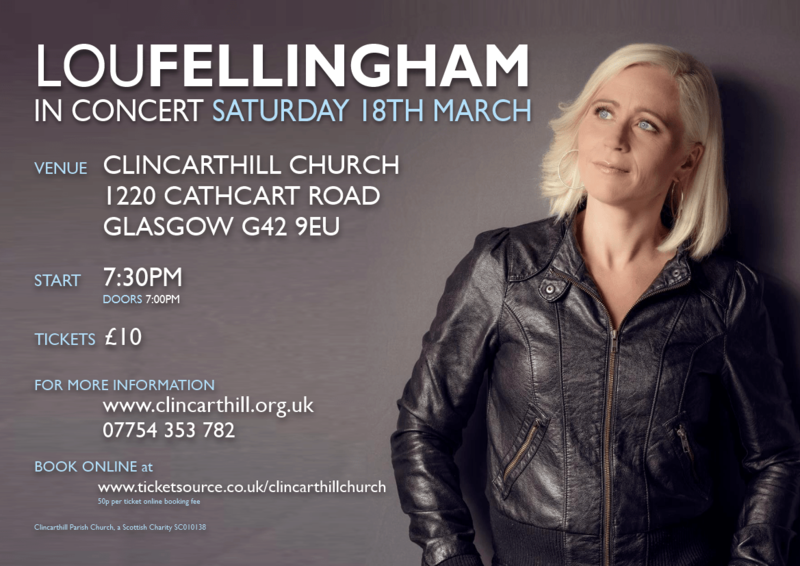 The first is to say that Ruth and I continue to feel welcome as part of Clincarthill Church. Many of you have asked if we have settled in, and I have been giving the honest answer of, “we’re getting there slowly”. We definitely feel part of the congregation – on the one hand it’s amazing how quickly the last 3 months have passed; on the other, it’s hard to believe it’s only been 3 months. We feel such a part of things already, it’s as though we’ve been around for much longer! The second thing I wish to share is a bit of an encouragement. On Sunday past, we read the following verse together: “Therefore let all Israel be assured of this: God has made this Jesus, whom you crucified, both Lord and Messiah” (Acts 2:36 NIVUK). In this verse, Peter was giving the encouragement that, no matter what happens, we have assurance that Jesus will always be our Lord, Messiah and Saviour. This year, we are thinking about how we are being called by God to serve our community and Parish. This verse helps us because it reminds us that, no matter what we do or how we do it, we have some amazing Good News to share, which is at the heart of everything we do: Jesus is indeed our Saviour and Lord! I hope this encourages you and keeps you as we walk with Him together. This entry was posted in Uncategorized on 18 February 2017 by Graham Shankland. We are running an Alpha Course at Clincarthill Church, every Monday at 7pm through to 18th November 2013. For more information, contact Rev. Mike Gargrave, the minister. This entry was posted in Uncategorized on 27 October 2013 by Graham Shankland. 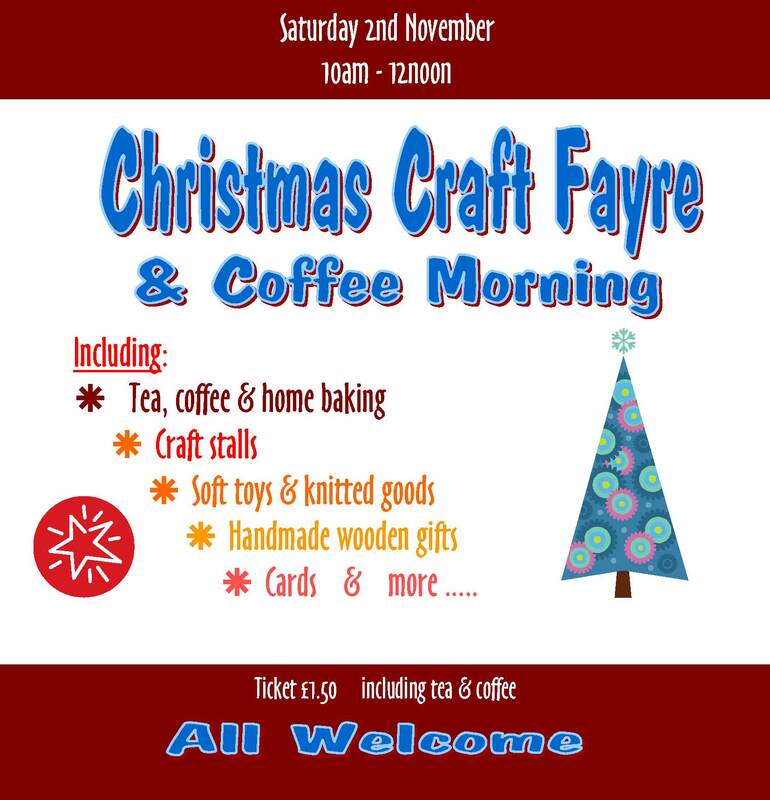 We welcome everyone to our Christmas Craft Fayre on Saturday 2nd November 2013, 10am to 12 noon. This entry was posted in Uncategorized on 23 October 2013 by Graham Shankland.